Happy Spring, y’all! It’s finally warm and not raining where I live, and I am ready to soak up some sunshine. With warmer weather comes my desire for fresh berries and lighter baking. Breakfast pastries, like muffins, are some of my favorite things to bake this time of year. 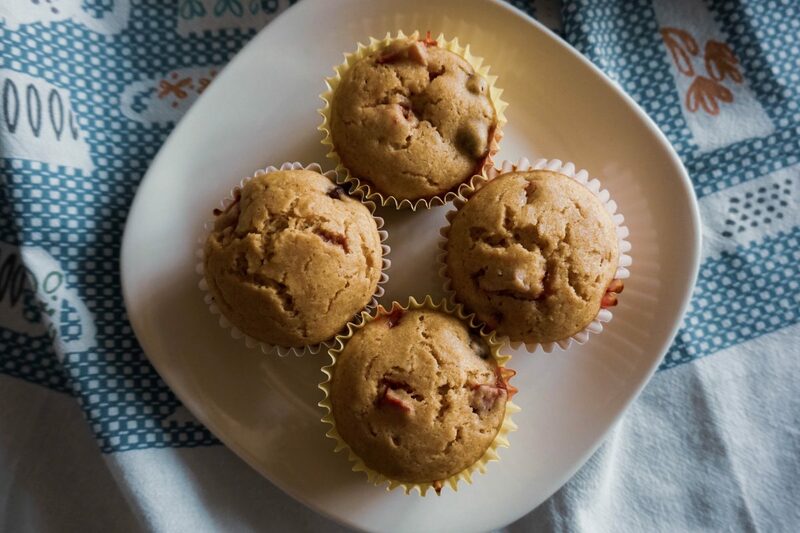 Today I’m sharing one of my favorite light and easy breakfast recipes: a treat I call Sunday Morning Muffins. It’s almost picnic and tailgate season! That means I’m going to be making lots of snacks and treats (and sangria, of course) to share with large groups. One of my favorite tailgate treats is sausage balls. I usually end up making two batches: one to share, and one for myself. 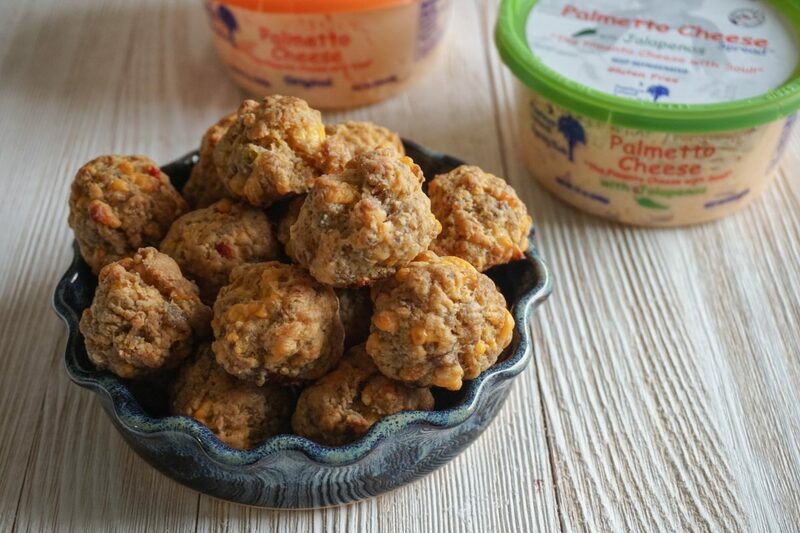 While I have my go-to, tried and true sausage balls recipe, I decided to kick it up a notch with another favorite Southern snack: pimento cheese. Okay for real, is it spring yet? It’s rained more in the last month than it hasn’t in Chattanooga, and I’m over it. At least this means the plants and trees will be nice and green this year, and maybe we won’t have to worry about a drought? 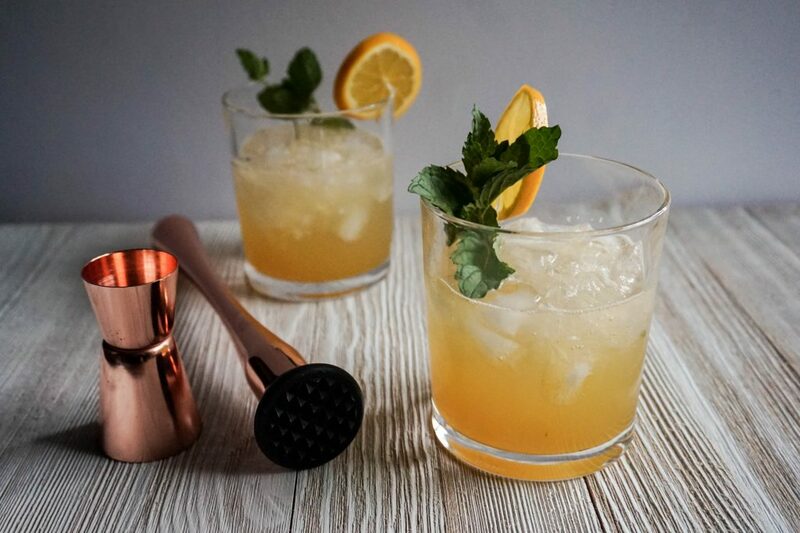 Anyway, until then, I’ve got another cocktail recipe that will get us in the spring spirit: a Tennessee Meyer Lemonade cocktail. I know, I know, my fondness for sangria has almost reached joke level. But with so many seasonal flavors and blends to play with, can y’all blame me? They’re so easy to mix up that I can’t resist experimenting. 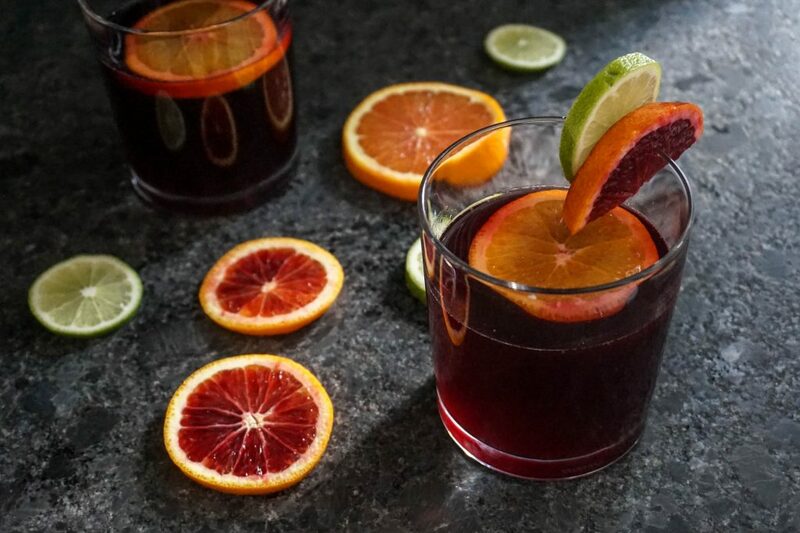 This week, I’m excited to share my blood orange sangria recipe that was a quick favorite among my friends. Hey meal prepping, it’s been a while. I’m glad I’ve gotten back into this habit as I’ve settled into my 2019 routine. Lately I’ve been making a variety of sheet pan dinners, since they’re easy to throw together. 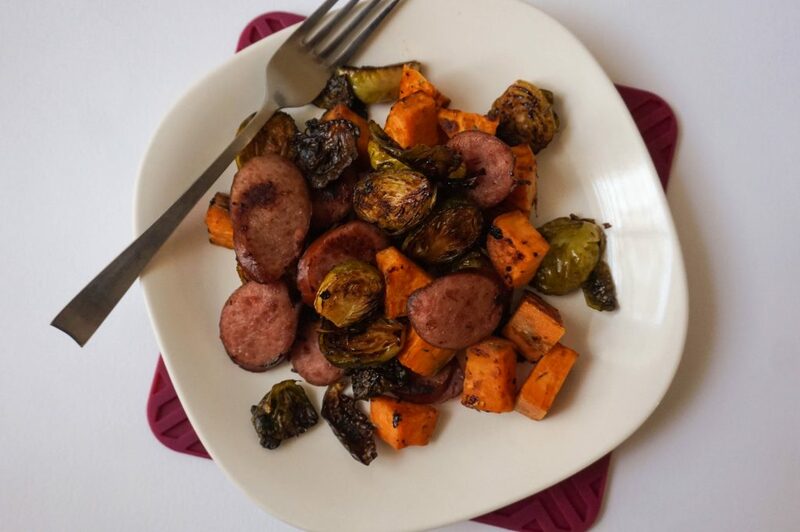 Today I’m sharing my recent favorite sheet pan dinner: turkey sausage and veggies. So, right about the time I thought we wouldn’t get an actual “winter” in Tennessee, Mother Nature was like, “hahaha, made you look,” and sent a nice little cold snap our way. It didn’t get out of the 30s for several days, and now they might be calling for snow? I thought I left snow behind in Pennsylvania. 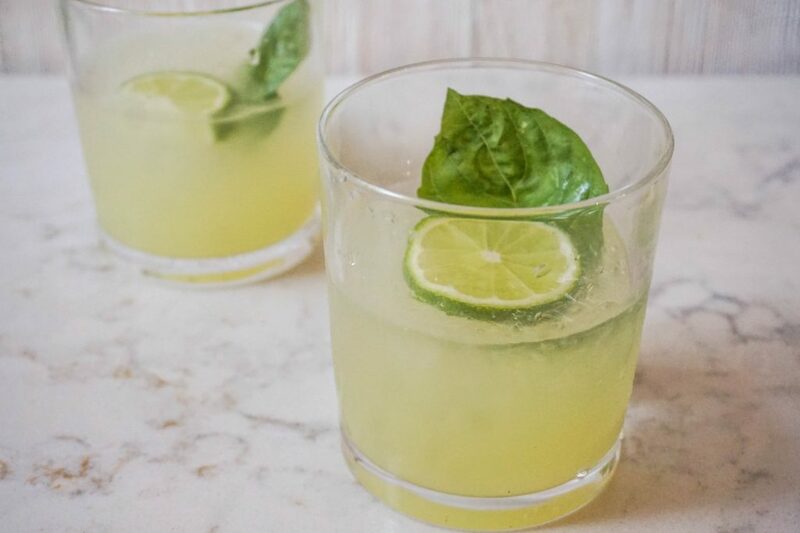 As a coping method, I mixed up a new vodka cocktail that makes me think of warmer, sunnier spring days.